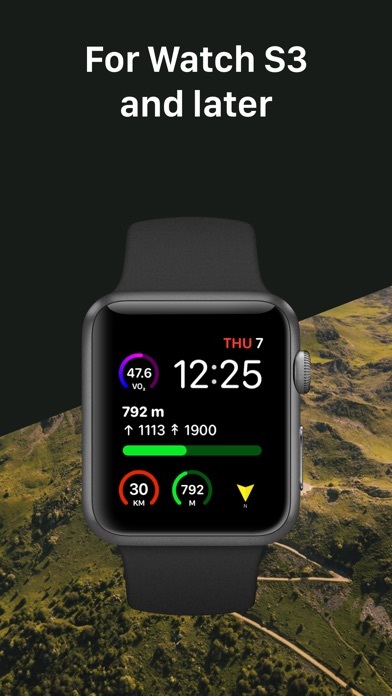 Watch Compass is a Compass App designed especially for Apple Watch 2, 3 and 4 Get your direction while you are walking, riding, driving or flying. And a nice arrow points north. 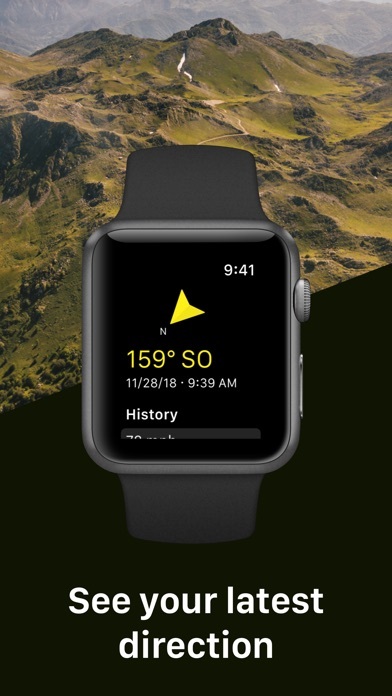 This information reflects the direction in which the watch is moving. Do not confuse this information with heading information. This direction reflects the direction in which the device is moving and is independent of the device’s physical orientation. 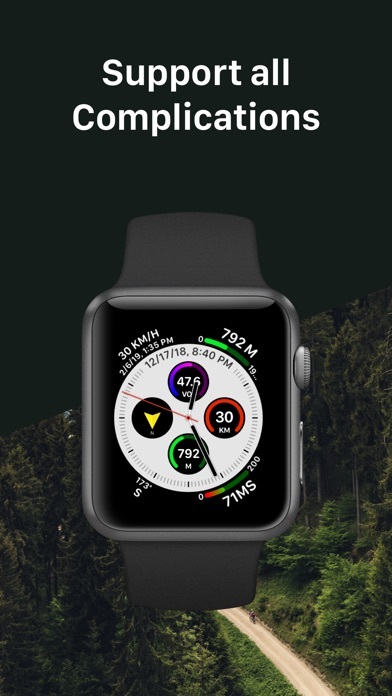 So it is different like compass apps on the iPhone. This app does not work as advertised.